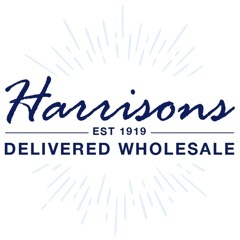 Harrisons Direct stock a great selection of handwashes from leading brands. 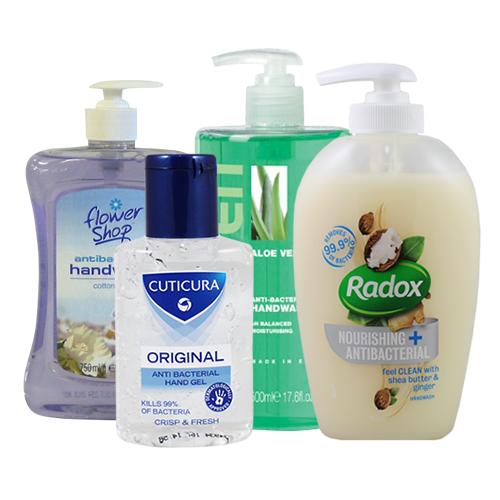 As well as handwashes, we also stock anti bacterial hand gel - guaranteed to keep away those nasty germs! Order online before 12pm and in most cases receive your order the very next day.